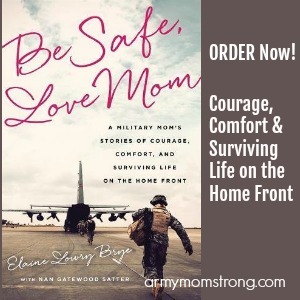 I am delighted to bring you my new book, “Military Mom Prayer Journal.” I created this prayer journal to help you find strength, peace, courage and faith as you travel this military mom journey. 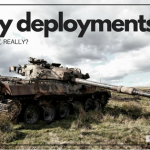 When my soldier was deployed to Afghanistan, it was difficult to get through the day. While he completed missions with bravery and courage, I spent my time being anxious and wishing I could protect him. During that time, I turned to God in prayer and praise. My faith in God was strengthened as I learned to look to the Lord to protect my soldier and to help me be brave. Many bible scriptures and heartfelt prayers got me through those times. 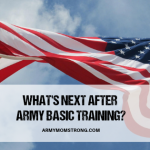 By the end of that year, I was a stronger Military Mom and my relationship with God grew closer. 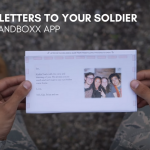 Spilling my thoughts and prayers into a journal helped me to embrace this Military Mom journey with courage and comfort, even in the tough times. 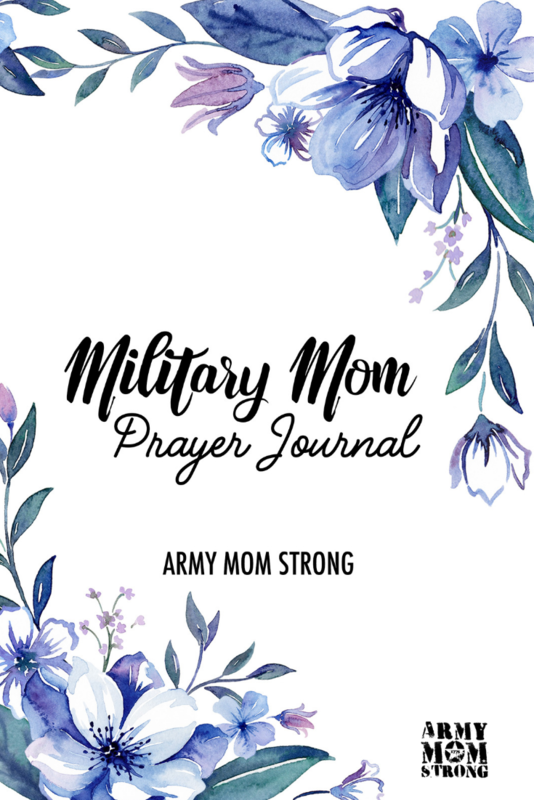 I was inspired to create this Military Mom Prayer Journal to help you lift the weight of worry from your mind while your loved one serves. 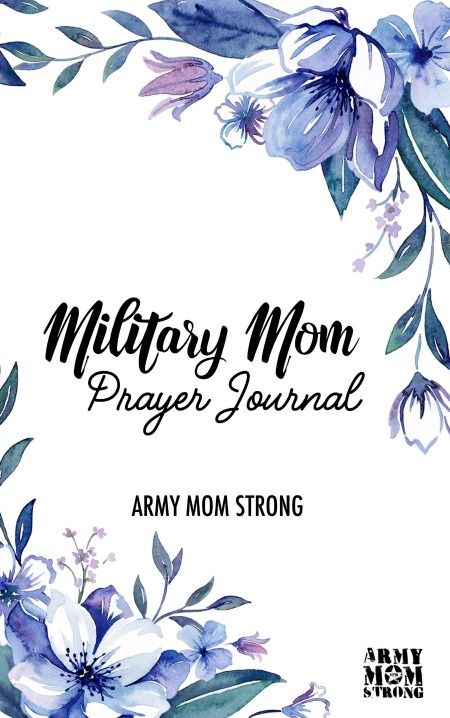 This Military Mom Prayer Journal features specific bible verses to encourage you and give you the spiritual strength to rise to the challenges of military life. Each bible verse is accompanied by a lined writing page to journal your Thoughts, Reflections and Praise. I hope you will find strength, peace, courage and faith from the Bible verses as you journal your way to your best life and spend quiet time with God. 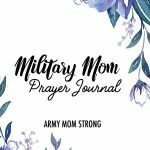 Military Mom Prayer Journal is available now on Amazon.